Colorado Fly Fishing at its best. 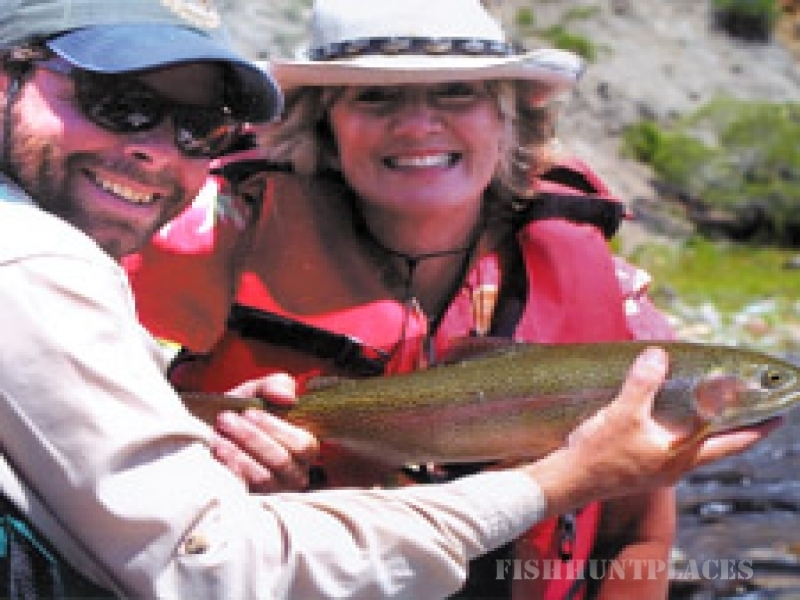 Join us for guided fly fishing trips on Colorado's finest fly fishing rivers. 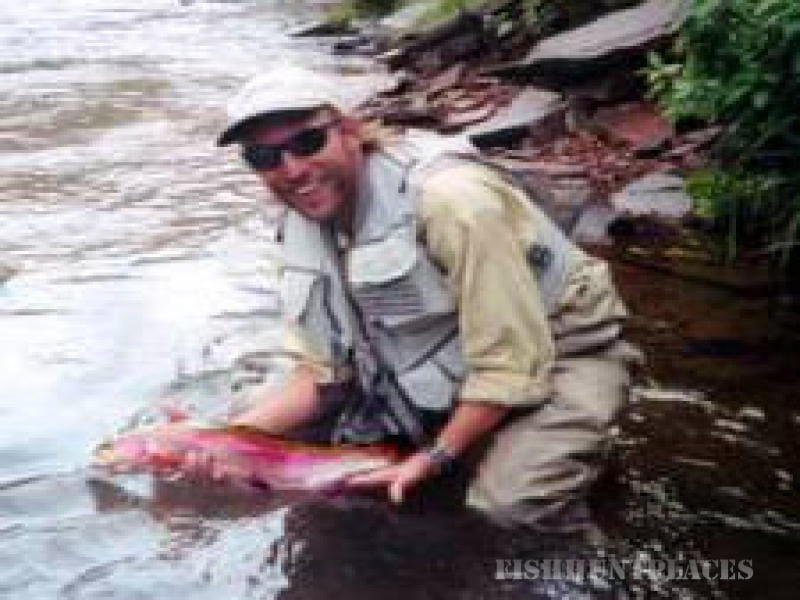 From the Frying Pan River, Roaring Fork, Colorado and Crystal rivers you can enjoy the best Fly Fishing Colorado offers all within the Roaring Fork Valley. 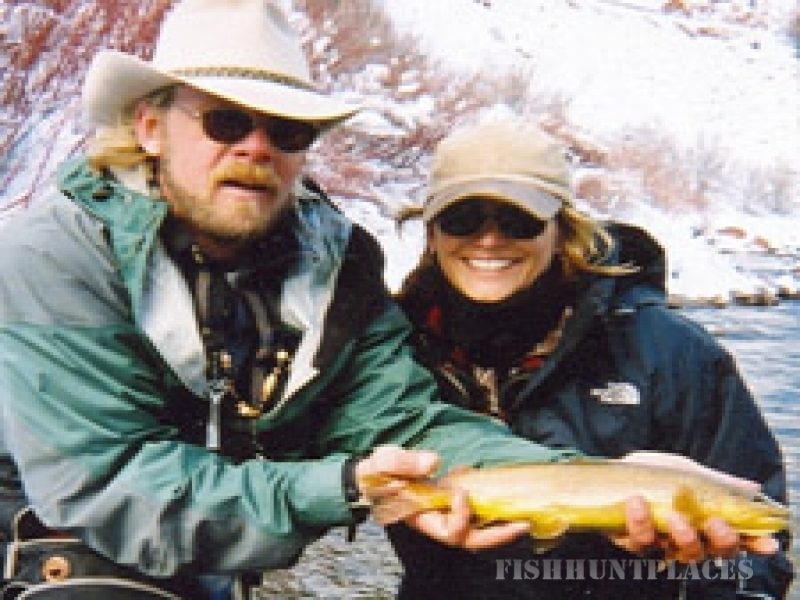 Join us for information or guided fly fishing trips. The Taylor Creek Fly Shop, located less than 30 minutes from Aspen on the banks of the Frying Pan River in Basalt, is western Colorado's oldest guide service and specialty fly fishing shop. We are very fortunate to have many different and varied fishing options within a short drive from our store in Basalt, Colorado. One can experience everything from small and intimate high-country streams filled with brookies or cutthroats to the huge brawling runs of the lower Colorado and all choices in between.